DFU Flash Tool or Broadcom Download Firmware Utility Tool is a Windows application that lets you flash stock firmware on Android smartphones and tablets with Broadcom chipset. 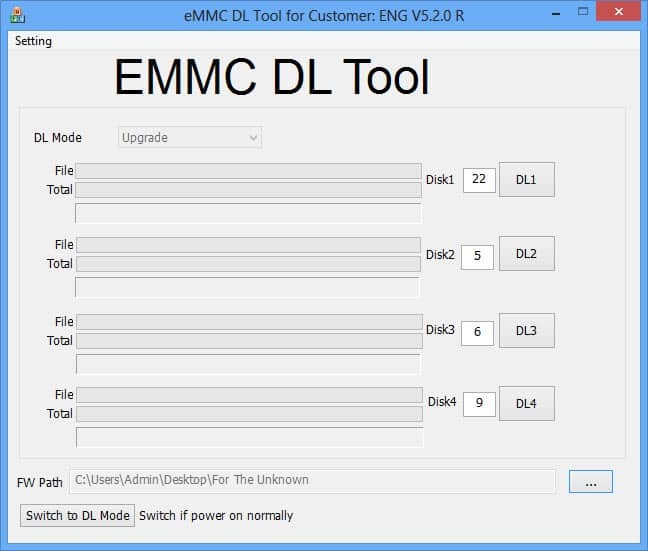 Download DLU Flash Tool from here, launch it on your computer and flash stock firmware on your device easily. Apart from flash firmware, DFU Flash Tool lets you perform multiple tasks on your Broadcom-based devices. 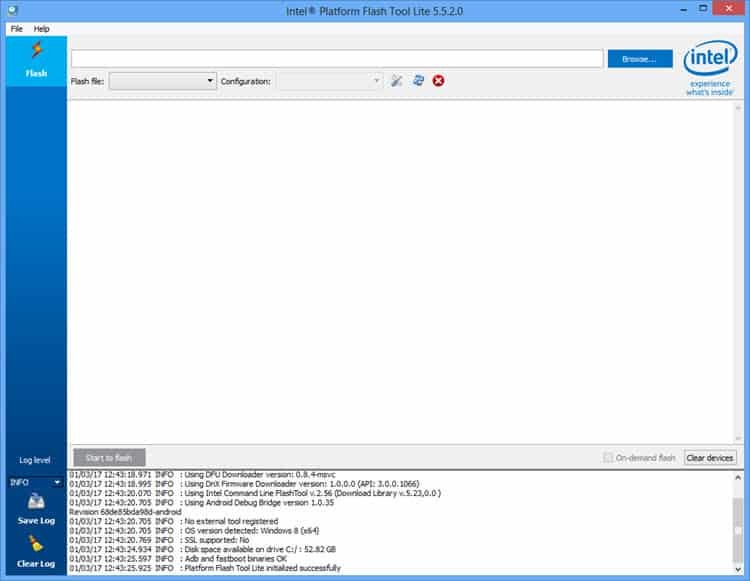 Here, we have provided all versions of DFU Flash tool (both old and new versions). 1) Supports All Broadcom Devices: If you own a smartphone or tablet with Broadcom chipset, then you can use this tool to flash stock firmware on your device. Broadcom Download Firmware Utility tool supports all Broadcom based devices. 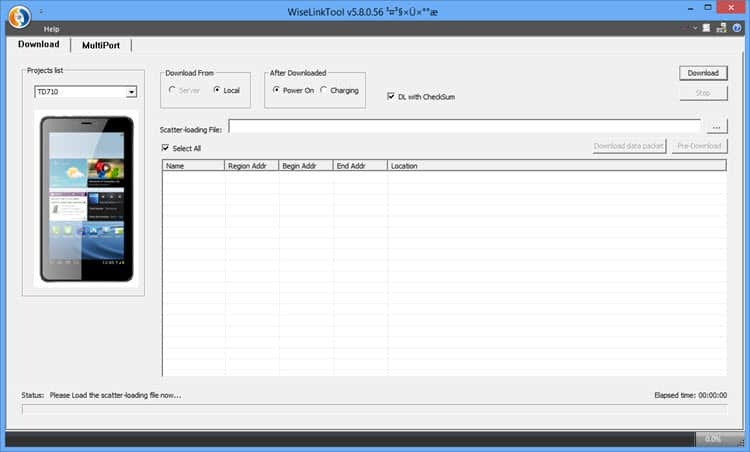 2) Portable Application: The DFU Flash Tool comes as a portable application, which means you don’t have to install it on your computer to use this tool. To launch this tool, all you have to do is download the compressed file given below, extract it and click on “DFU.exe”. 3) Compatible With All Windows Versions: You can use the DFU Flash Tool on all versions of Windows operating system, i.e., Windows 10, Windows 8.1, Windows 8, Windows 7, Windows Vista and Windows XP. 4) Supports Multiple Mode: This tool comes with multiple modes for flashing firmware on your device. They are Calibration Mode, Loader Mode, and Simple Download Mode. 5) Supports Multi-device Flashing: You can use this tool to flash the firmware on multiple devices simultaneously. To do that, all you have to do is enable “Multiple Devices” option and use columns and rows to choose the number of devices. 6) Advanced Features: DFU Flash Tool comes with plenty of Advanced features like BootUSB mode, ADB Fastboot Protocol, Athena/21553 support, Password protect settings and console tab, Turn off the device after download, Restart Device after download, etc. 1) Broadcom Corporation officially provides DFU Flash Tool or Broadcom Download Firmware Utility Tool. So, if you encounter any issues while using this tool, contact their support team. 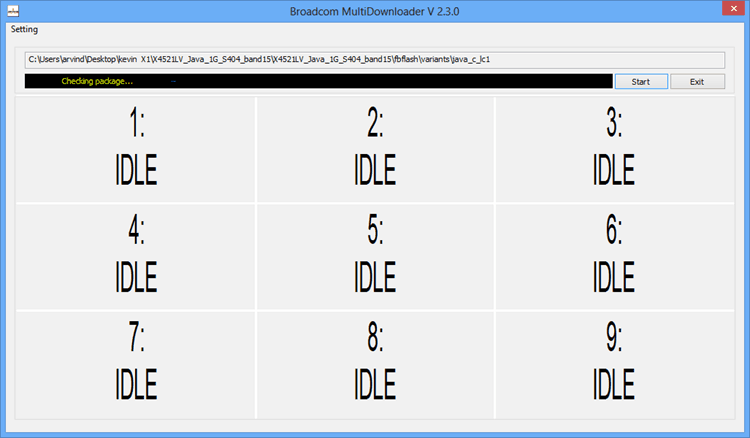 2) If you are looking for an alternative Broadcom supported flash tool, then download Broadcom MultiDownloader Tool. 3) You can use DFU Flash Tool to flash the firmware on all Broadcom based smartphones and tablets. Also, this tool is compatible with all versions of Windows operating system. 4) If you face any errors while using this tool, do let me know using the comments section below.